He topped the list ahead of Beyoncé, Drake, and The Weeknd. 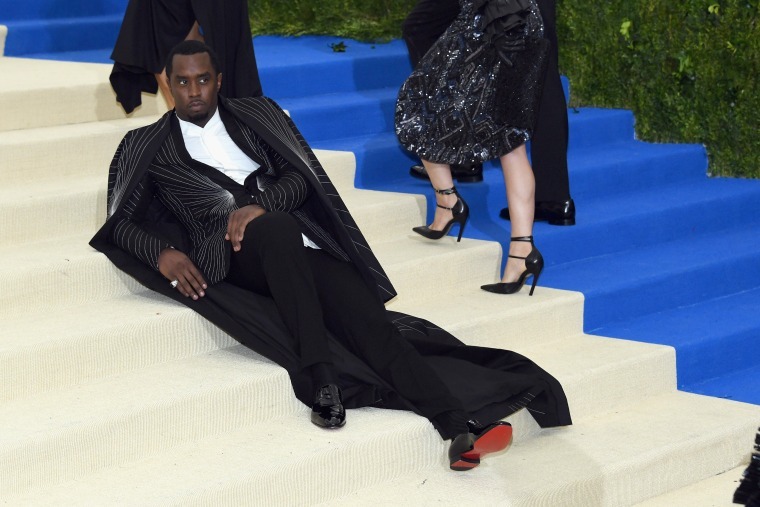 Puff Daddy has been named as the highest-paid musician of 2017 by Forbes. The artist briefly known as Brother Love finished above Beyoncé, Drake, and The Weeknd in the annual list of earnings. The data was taken from pretax earnings between June 1, 2016 and June 1, 2017. 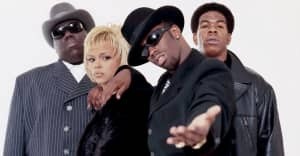 In that period it is reported that Puffy made $130 million, chiefly from his stakes in fashion brand Sean John and liqour company Ciroc, as well as the nationwide Bad Boy Family Reunion Tour. Beyoncé's Formation World tour saw her claim the title of the highest earning woman in music for the year and placed her ahead of Drake, who made $95 million through a combination of touring and endorsement deals. The Weeknd ranks at No. 4 with earnings of $92 million, ahead of Coldplay who collectively made $88 million.